HomeFeaturesCamcordersDSLRs: is a backlash coming? In a short space of time, DSLRs have changed the face of video production. 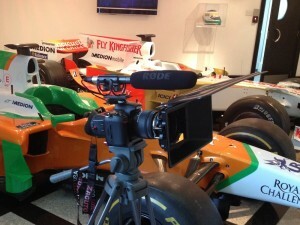 Cameras such as Panasonic’s GH2 and Canon’s 5D have given film makers, documentary producers and journalists access to high-quality footage from a low cost and highly portable device. DSLRs are now a viable alternative to small-format camcorders for a wide range of video work, and the results are often better too; in the right hands they can be stunning. But there is a growing feeling in the video making community that the DSLR’s potential has peaked. In the IT world, industry analyst Gartner assesses new technologies’ prospects using a device called the Hype Cycle. According to the Hype Cycle, expectations about technologies tend to peak ahead of their capabilities – a point Gartner calls the “Peak of Inflated Expectations”. This is typically followed by a backlash, the “Trough of Disillusionment”. Once the inflated expectations have worked their way out of the system, the technology, assuming it continues to sell, recovers and follows a more gentle path of adoption and use. Sadly, Gartner doesn’t research the video equipment market, but borrowing from their methodology, the peak would have come around the time the 5D mkII and GH2 came to market, and film makers started to look at the potential of the new gear. The trough came as we started to struggle with these cameras’ limitations: short recording times, limited battery life, poor audio control, tricky workflows and ergonomics that are optimised for stills, not video. And the trough has, if anything, been made deeper by some of the manufacturers’ mis-steps with recent camera releases. 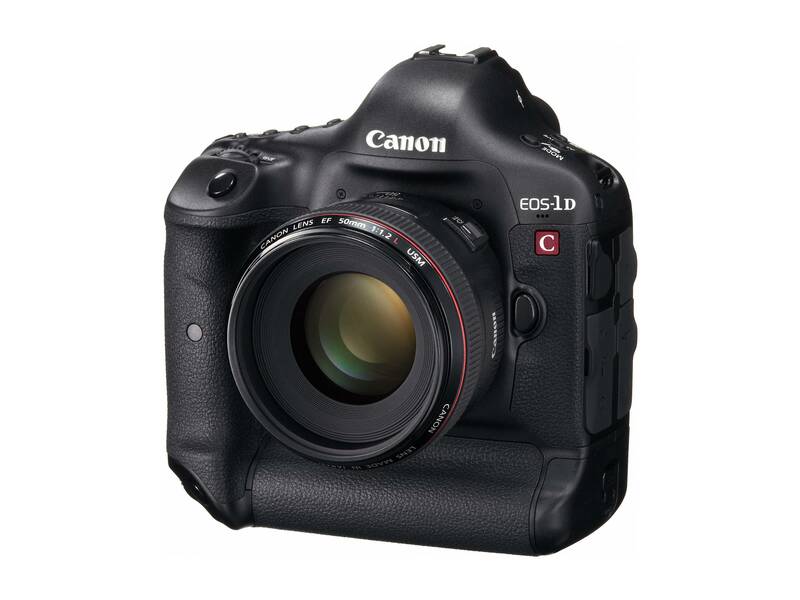 Some film makers report that video from the Canon 5D mkIII are soft, and the camera still lacks a “clean” HDMI out. The D800 has issues with moiré and sound, and some tests have questioned its resolution. The GH3, whilst attractive on paper, has a reported European price tag that is significantly higher than that for the GH2… the list goes on. 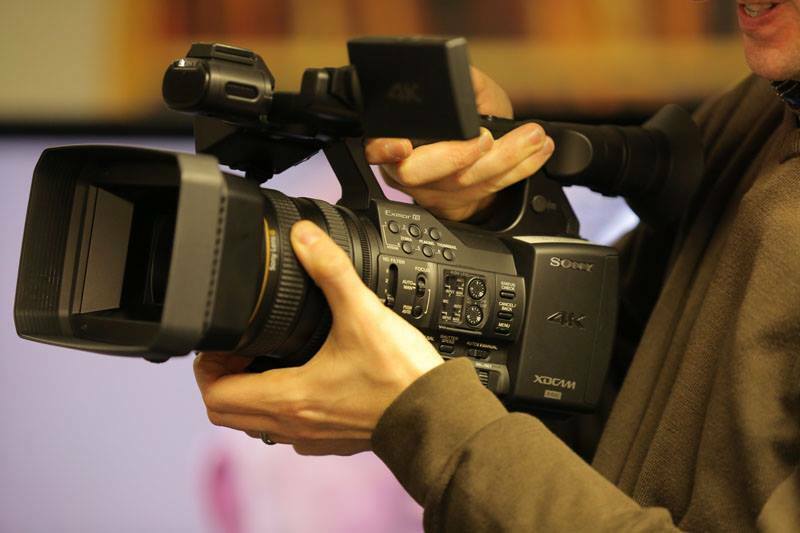 At the same time, though, there is growing interest from newsrooms and independent video producers in “hybrid” large-sensor camcorders, such as the Panasonic AF101, Sony FS100 or the new Canon C100. And there are very different camera designs coming to market, such as the Blackmagic Cinema Camera, as well as new, small-sensor camcorders. Some of the more interesting recent camera announcements, certainly for web video, news or documentary work, are not DSLRs at all but “conventional” camcorders. In the way that the family car market has recently seen a renewed interest in station wagons or estate cars – rather than SUVs or 4x4s – so the camcorder is back on the agenda for many video teams. The camcorder is the estate car of cameras, after all. It’s not the most refined or high performance option, but it is very flexible. Features such as a long-range zoom lens, without the trade off of a slow widest aperture, built-in sound on XLR connections, ND (neutral density) filters and good built-in codecs are all plusses for camcorders. DSLRs remain a good choice for work that needs creative control, especially with full-frame sensors. But even there, the camcorder is challenging. The upcoming Sony NEX-VG90, for example, combines a full-frame (not Super35mm) sensor with camcorder ergonomics, albeit of the consumer variety for now. A pro version of that camera would be very interesting indeed. 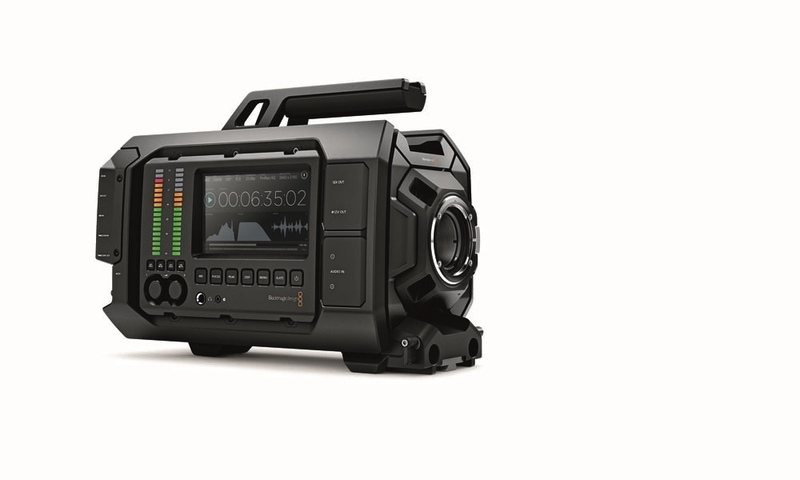 But two of the most useful cameras, from a video journalist’s or corporate video producer’s point of view may well be the Sony PMW-150 and the Panasonic AC-AG90. These are both three-sensor, conventional camcorders. The PMW-150 is almost a direct replacement for Sony’s Z1 and Z5 HDV cameras, which are widely used for news. But the PMW-150 has the XDCAM EX solid-state recording, 50Mbps recording and 4:2:2 colour. This means it meets the minimum requirement for HD news video under the EBU’s guidelines, pitching it against the Canon XF305. The Panasonic AC-AG90 is smaller and set to be considerably cheaper, around £1300 before VAT, in the UK. The trade off is smaller sensors: the Panasonic uses quarter-inch 3MOS sensors, so it falls short of EBU requirements. (Panasonic is not the only company to do this: JVC also has a 1/4in model, the GY-HM150, although that uses older CCD chips). Aside from its sensors, and possibly its AVCHD codec, the Panasonic has plenty of professional features, including separate zoom, focus and iris rings. It is the type of camera design that should work out of the box, and be ideal for web-based video in circumstances where extreme low light performance, or depth of field control, are not needed. Cameras such as the Panasonic and Sony are almost the diametric opposite of designs such as the Black Magic (or even the Canon C300), which are about manual control and creative shooting. But they are also not DSLRs, with all the good and bad that brings. Losing the DSLR’s creative control does also leaving behind the need to “accessorise” a camera with viewfinders, screens, audio adapters and matte boxes, which, from experience, do count against the DSLR’s portability, and price. There will always be a place for DSLRs in the video journalist’s or self-shooter’s kit bag. But versatile and economical camcorders are making a comeback – just as there are more estate cars, or station wagons, on our roads again.